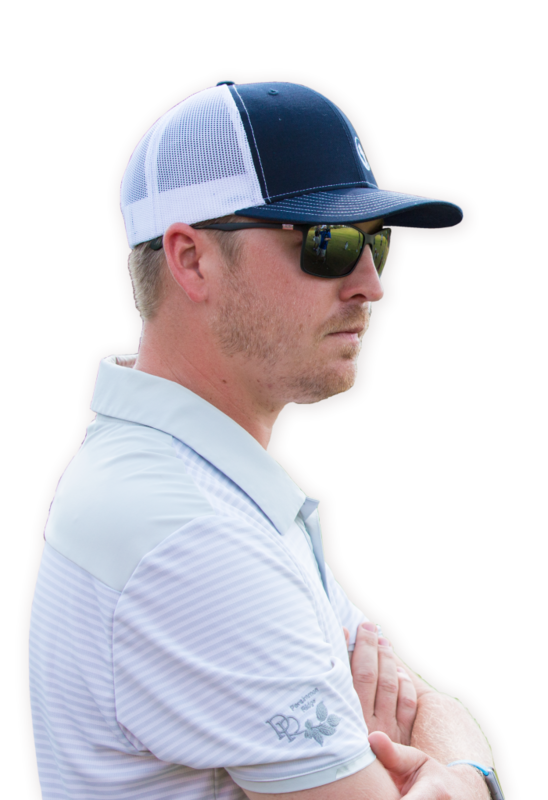 Grab 2 or 3 of your golfing friends and join Colby for a 1-day golf school at TGA @ Persimmon Ridge! Your day will consist of skill work at the practice facility, lunch, followed by training on the golf course. $250/person for Persimmon Ridge/Polo Fields members, $300 for non-members. 2016 & 2017 Kentucky PGA Jr. Player Development Award Winner. Medalist- US Open Sectional Qualifier. Competed in 2012 PGA Professional National Championship.